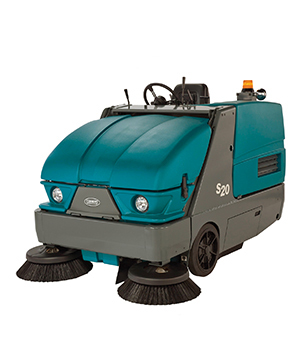 Deliver exceptional results for the facilities you manage while also building a profitable business with the help of Tennant products and solutions. 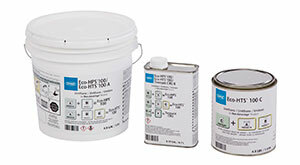 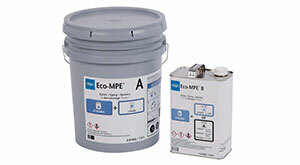 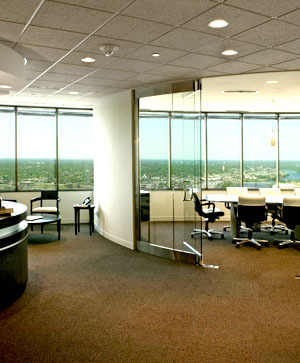 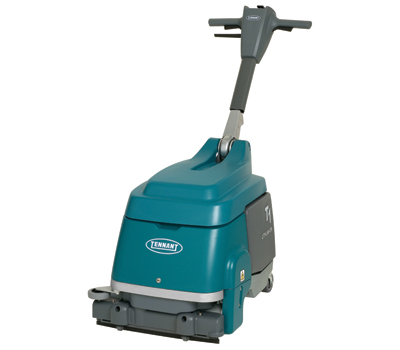 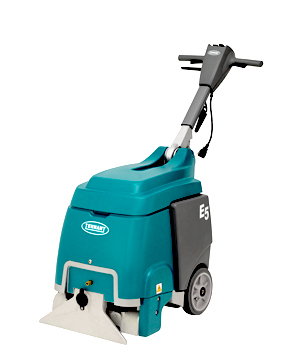 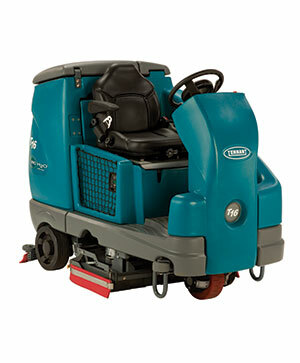 Increase productivity by cleaning faster and more easily with Tennant products and technologies. 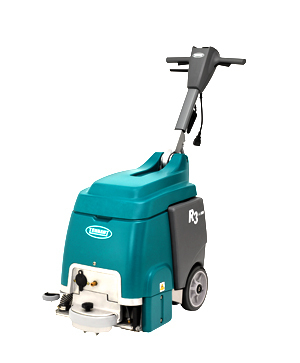 Turn around congested areas quickly with the R3’s ReadySpace® technology for clean carpets that are dry and ready for use in 30 minutes. 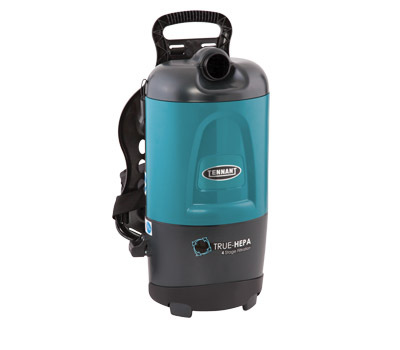 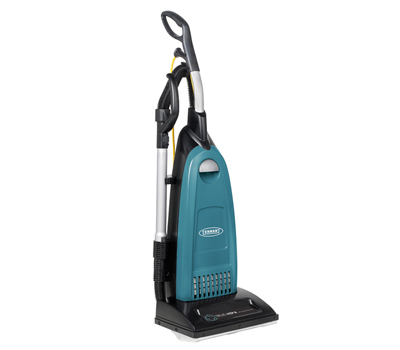 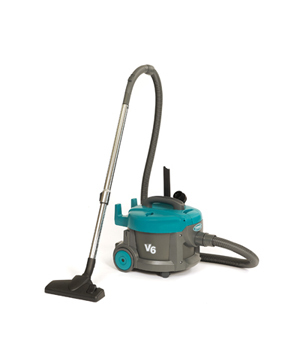 Tennant’s V-BP-7 Backpack Vacuum is easy to use in almost any facility with its ergonomic, lightweight design, equipped standard with HEPA filtration and special tools for a customised cleaning experience.